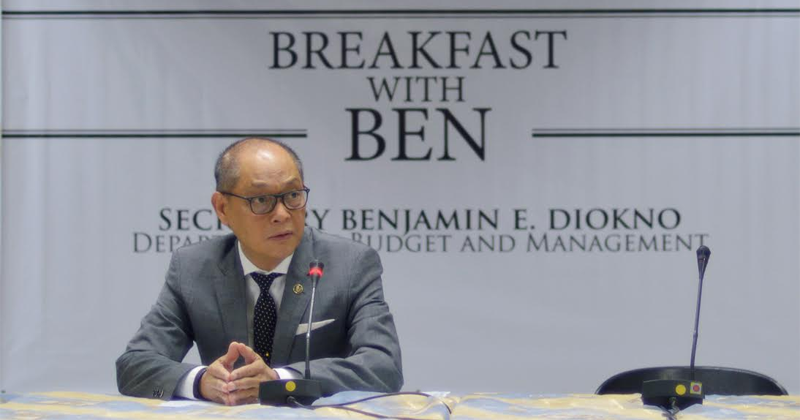 State workers will get a cash gift and year-end bonus beginning November 15, Budget Secretary Benjamin Diokno said Wednesday. 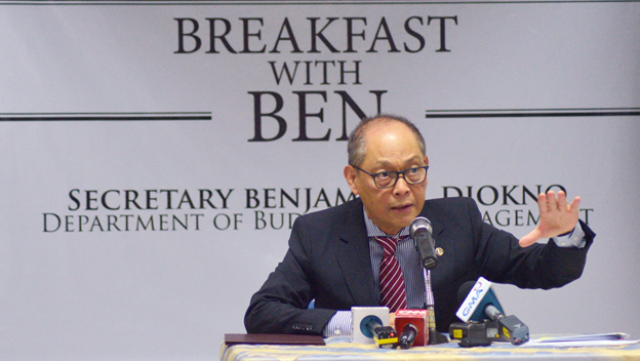 “In the spirit of the upcoming Christmas season, government workers nationwide will receive their 14th pay or Christmas bonus and cash gift starting tomorrow, November 15,” Diokno said in a breakfast forum in Manila. “The year-end bonus is equivalent to a full month’s salary, while the cash gift amounts to P5,000,” the Budget chief said. 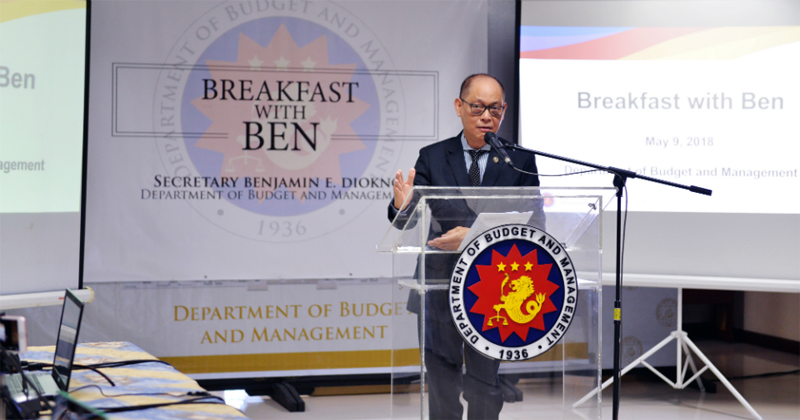 The Department of Budget and Management has earmarked a total of P29.7 billion for the year-end bonus of civilian personnel and another P6.5 billion for the year-end bonus of military and uniformed personnel (MUP). For the P5,000 cash gifts, the Budget Department allocated P5.6 billion for civilian state workers and P1.7 billion for MUP. The release of year-end bonus and cash gift is pursuant to Budget Circular No. 2016-4, which mandates that the incentives be given not earlier than November 15 of the current year to qualified government personnel. Eligible to receive the bonus and incentives are those in government service as of October 31 of the current year and with at least four months of service from January 1 to October 31. Also qualified to receive the bonus and cash gift are those who have retired or separated from government service before October 31 of the same year and have rendered at least a total of an aggregate of four months of service from January 1, shall be granted a pro-rated year-end bonus’s and cash gift within the month of retirement or separation. 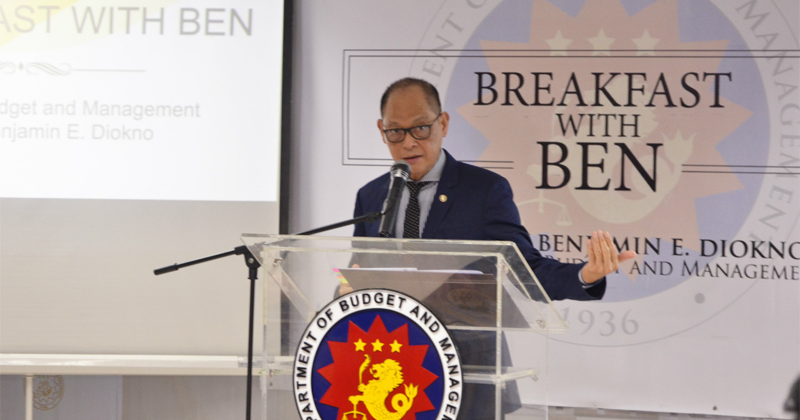 “The 13th month pay and other benefits, including productive incentives and Christmas bonuses, are exempted from tax if they do not exceed P90,000, according to Republic Act 10963 or the Tax Reform for Acceleration and Inclusion (TRAIN) law,” Diokno said. 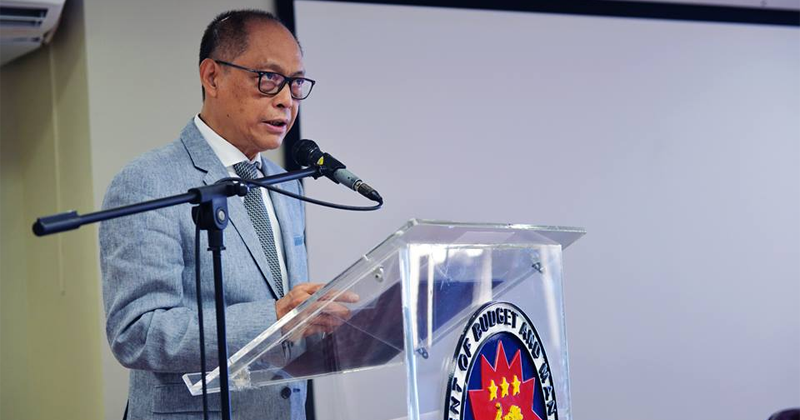 “On top of these bonuses, government employees can also look forward to receiving their Productivity Enhancement Incentive, which will be released starting December 15,” he said.